Please find below the full results from the School Games events over the current school calendar year. 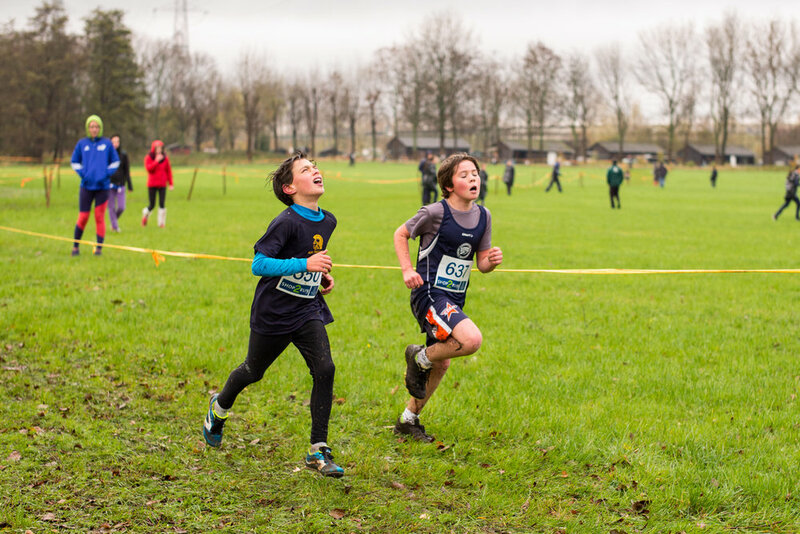 The primary and secondary cross country event took place on 3rd October 2018. See below for team and individual results. The years 5, 6, 7 and 8 boys and girls’ sportshall athletics finals took place on Monday 14th January 2019. Boys and girls from KS3 took part in the badminton competition that was hosted on Monday 28th January 2019. The primary and secondary schools’ inclusive tennis competition took place on Wednesday 27th February 2019. 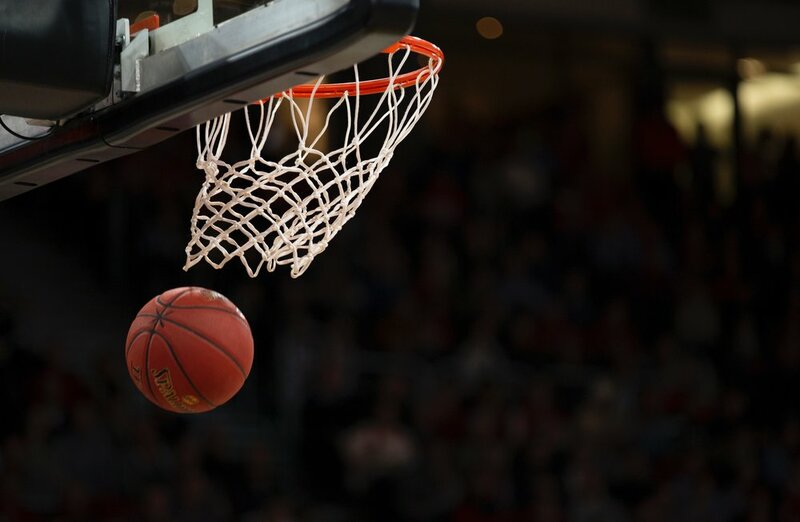 On Wednesday 3rd April 2019 the under 14’s and under 16’s boys basketball competition took place at the Beacon of Light. The School Games regional trampoline competiton took place on Wednesday 14th November at the AAA Sport Centre in Sunderland. The sportshall parallel team challenge competition took place at the Temple Park Centre on Friday 25th January 2019. On 4th February 2019 both boys and girls from KS4 competed in the badminton competition held at Tyneside badminton centre. The under 13’s and under 15’s girls and boys’ handball competition took place on Thursday 7th March 2019. On Thursday 27th June 2019 the summer term multi-sports event will take place at Silksworth Tennis & Wellness Centre in Sunderland. The under 13 and under 16 boys’ table tennis competition was held on Tuesday 4th December 2018. The years 9 and 10 girls and boys’ sportshall athletics finals took place on Friday 25th January 2019. The L3 School Games indoor rowing competition for years 7, 8, 9, 10, 11, 12 and 13 took place on Wednesday 6th February. On Wednesday 27th and Thursday 28th March the Beacon of Light will host the spring term multi-sports competition. The annual secondary swimming gala is scheduled to take place during the summer of 2019 at the Sunderland Aquatic Centre.